To fully enjoy your relaxing get-a-way at Sweetwater, why not book a massage at our famous Sweetwater Eco Spa and Massage Studio. 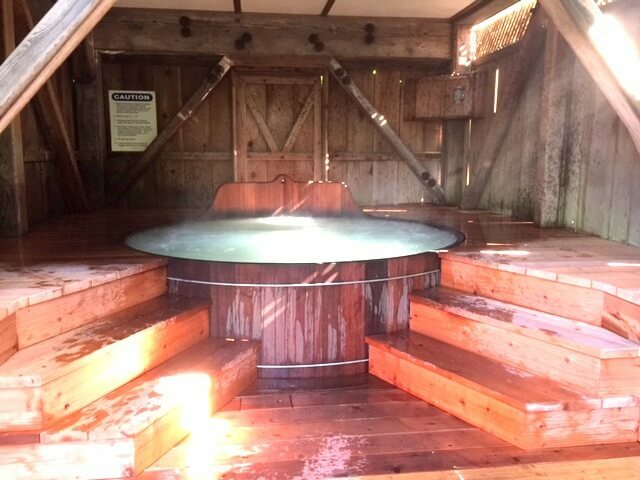 Besides our well-known clothing-optional communal spa which features an 8’ diameter old-growth Redwood hot tub, you can also indulge yourself in our infrared sauna or our traditional Red Cedar sauna, or in one of our private hot-tubs where you can sooth away any and all discomforts. Our massage studio is well-known for our fabulously gifted staff who specialize in a wide variety of therapies, from deep-tissue, Swedish/Esalen style massages to craniosacral therapy, warm-stone treatment, aromatherapy, Shiatsu, prenatal and lymphatic massage. The Spa and Massage Studio is open from 11 am to 10 pm and can be reached directly at 707-937-4041 or you can book your appointment directly at Sweetwater Eco Spa. 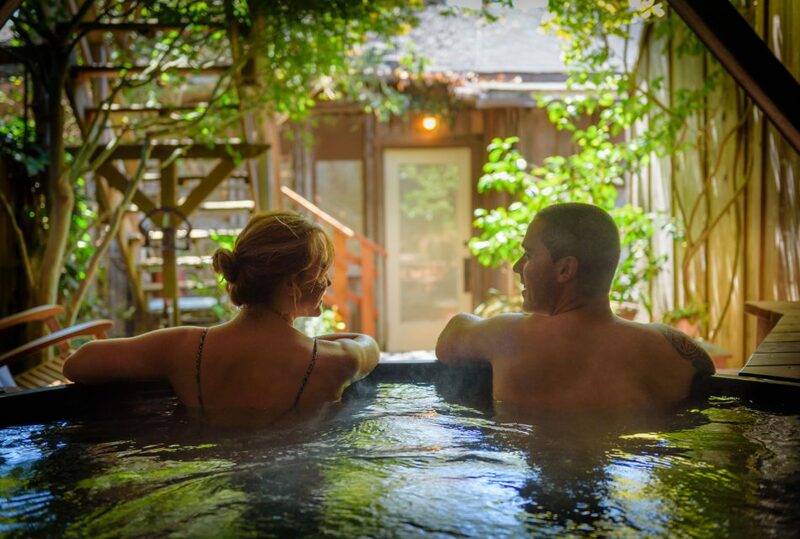 Sweetwater Eco Spa was established some 30 years ago and is as much a family establishment as a place for our local friends to meet and relax. 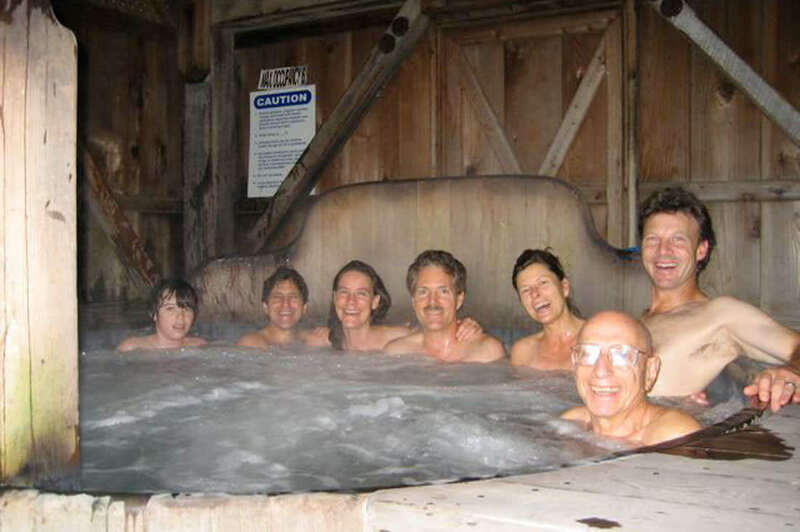 In view of that, and because we want to honor the way we have traditionally operated, our communal hot-tub continues to be a clothing-optional facility.